Automotive Art Paints landed in Las Vegas with a bang for SEMA 2016. 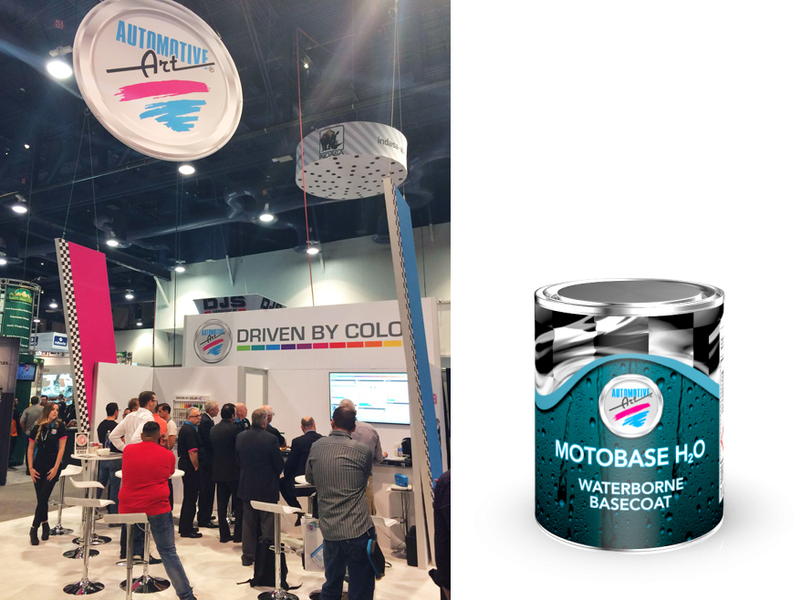 Our involvement in the Specialty Equipment Market Association’s (SEMA) trade show expanded this year to include the grand unveiling of our second-to-none Motobase H2O waterborne mixing system. Never one to be satisfied with the status quo, Automotive Art Paints partnered with T&D Motorsports and David Harter to bring a showstopper of a classic American muscle car to the Las Vegas Convention Center (see below). What you see above is the oldest known pre-production hand-built 1970 Chevelle SS on the planet. It is one of a kind. 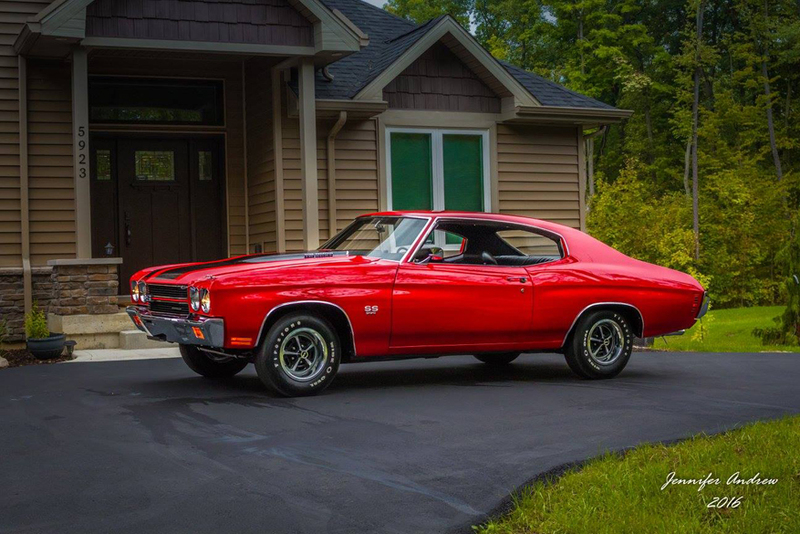 GM as well as Rick Nelson of Muscle Car Restoration and Design have confirmed this PILOT Chevelle SS’s authenticity. Featuring VIN number 42, it was built the third week of May 1969 at Fisher Body in Flint, Michigan. This is not the 42nd Chevelle, it is the 42 VIN out of 98 cars built for the '70 model year. 49 Chevelles and 49 Monte Carlos were built. Three cars of each were tested by GM and documented destroyed. This left 46 Chevelles for further testing. Richard Downing from GM stated that only 10 or 12 Chevelles actually made it to the public. As far as GM knows, this is the only 1970 Chevelle SS that was built. Its owner David Harter discovered the SS in a field in New Hudson, Michigan. All of the bodywork was done at T&D Motorsports in Fort Wayne, Indiana. All the Automotive Art Paints paint products came from Roger Henry, Midwest Automotive Paint and Supply. 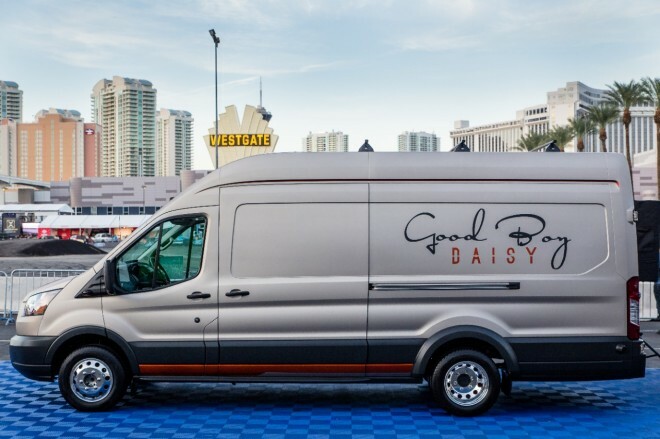 Good Boy Daisy’s Ford Transit was a nice feather in the cap for the American automotive powerhouse after taking all three SEMA ‘Hottest’ awards for the show. And you guessed right - It was also painted with Automotive Art Paints!